Studio 5380: You Did It! Hello there and welcome to Nonna's Craft Corner! This week's challenge is to create a graduation project. 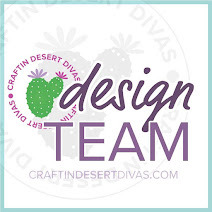 Remember, you must use at least one Cricut cut somewhere on your project. *I layered my printed paper over a black mat and used my sewing machine and black thread to stitch around the edges. This layer was adhered to a white card base. * The cap is from the Cricut cartridge "Wrap It Up" and is cut at 3.5 inches. I cut the base layer out twice and used pop dots to adhere them and give some dimension. * I added Glossy Accents to the "button" of the cap and Gold Stickles to the tassel. * I hand cut the banner from white cardstock and stamped "Congratulations" using the Pink By Design stamp set "Giant Greetings". * Next, I cut another banner (slightly larger) from the black cardstock. Again, I used my sewing machine to add a bit of stitching in black. * The numbers 2012 are cut from the "Kate's ABCs" cartridge at .5 inches. The numbers also were covered with Glossy Accents. CJ's school colors are green and white and I wanted to incorporate the green without it being so overwhelming. I think this great background paper adds just the right amount of green without being too bold. Like I said, it's a pretty simple card, but I kinda like it! Now, I hope you will stop by FCCB and check out all the fantabulous graduation projects the Design Team has put together for your inspiration. You won't be sorry that you stopped by, there are some amazing (non-simple) creations for you to see! Next, you need to go...get creative...then link up your amazing creation with us at FCCB. I can't wait to see what you create! 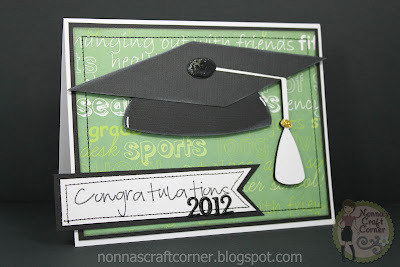 Great job on your card:) I like the paper you used and the glossy accents-looks awesome! Hope you had a great weekend! Love your card--great job and a great stamp, too! 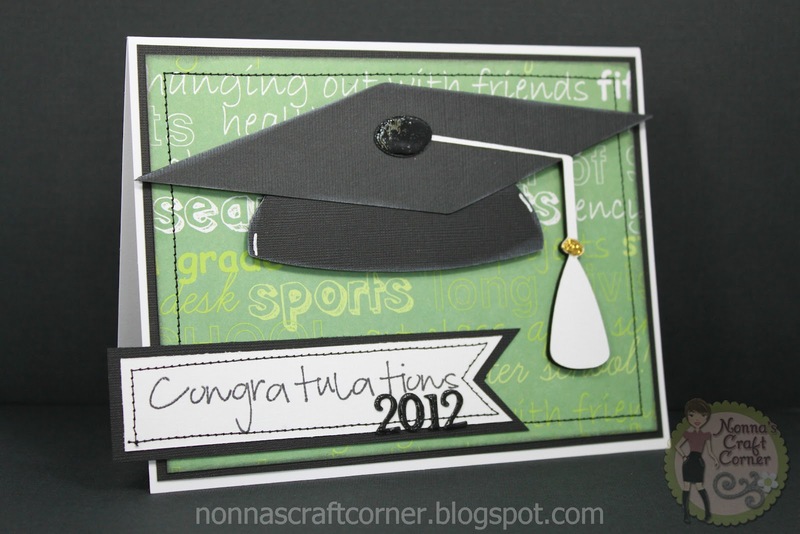 Great card...I love the stitching and background paper! I just made some similar cards! Great card. I just love all your details and your stitching looks amazing. Love the card Great job! 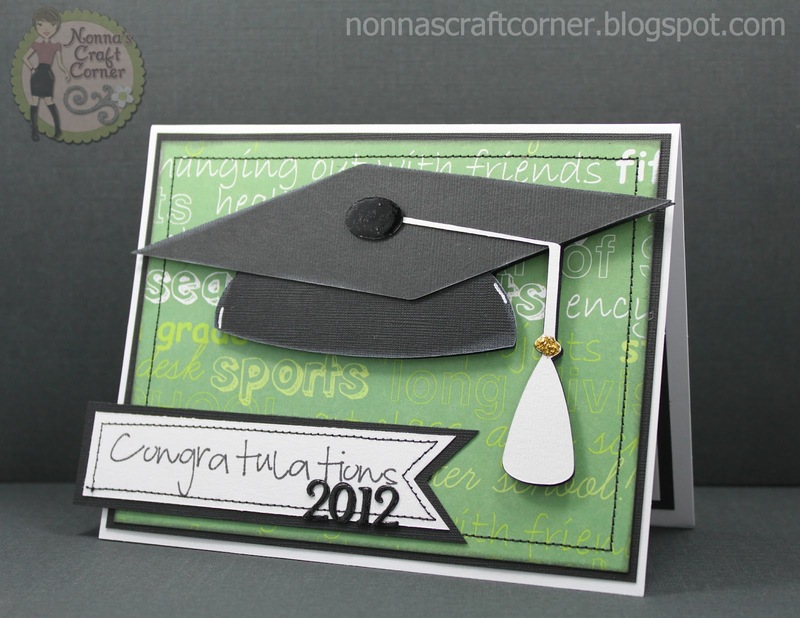 This is a great grad card!! That bg paper is perfect!! That green is fabulous! Love your stitching as well! What a fabulous card! I love the fun font on the large "congratulations" stamp. And the background paper IS just perfect with this card! I'm sure CJ will be delighted with his card! This one is simple and perfect. Love that paper. Guys don't always appreciate the fussiness we add to cards. This one is special.